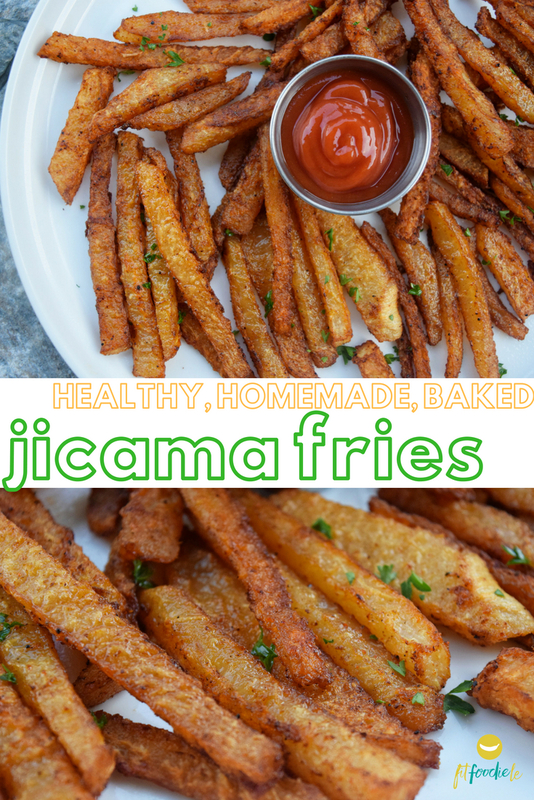 low carb, healthy, homemade, baked, nutritious jicama fries!!! a heaping cup of raw jicama equals out to a whopping 49 calories. 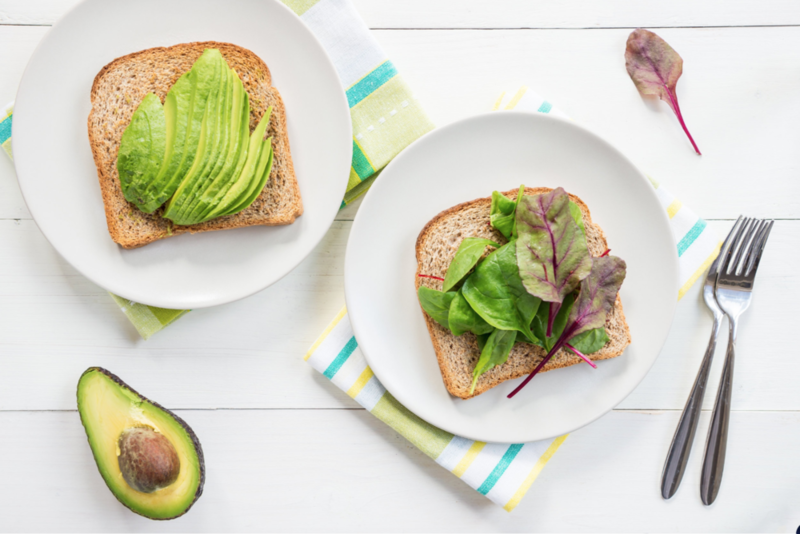 it's such a light, crunchy, filling, fibrous snack! 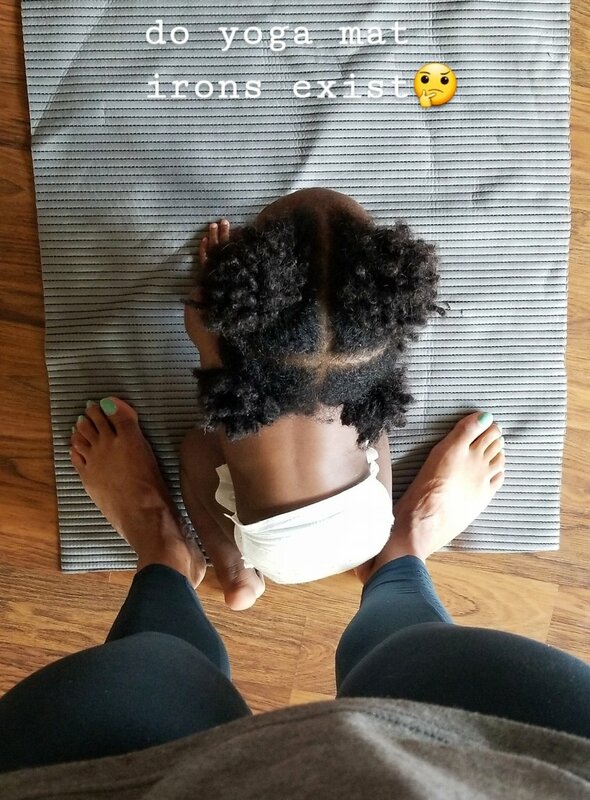 Kosi (19 months) loves them raw. SCORE. the dipping sauce is Heinz reduced-sugar ketchup; the only kind i buy. what did you think of the video? i needs feedback!! too long? too wordy? just right? homemade, low carb, healthy, baked jicama fries! slightly sweet, and so good for you. ensure the fries are uniform in size so they cook evenly. add the seasonings to taste; if you feel it needs more of a certain spice, add it! jicama is so tasty seasoned and raw; great to keep in the fridge when you need a healthy snack. we are now less than THREE weeks away from the Fit Foodie Le 5K & Kids 1K Fun Run, peeps! keep the registrations coming! click that big red bar at the top of this screen to register yourself, your family, or your team and don't forget to use FFL10 for 10 bucks off individual adult registration. who's apart of this years race you ask? Walmart, Sprouts Farmers Market, Bee Fit Foods, Fort Bend Children's Discovery Zone, Antanique, Milk & Honey Nutrition, i9 Sports, Power Crunch, TX FIT, Fit Phix to name a few...and YOU! if you make these fantastic, guilt-free fries, make a burger to go with it and TAG ME on Insta!